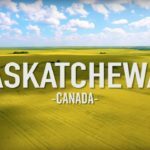 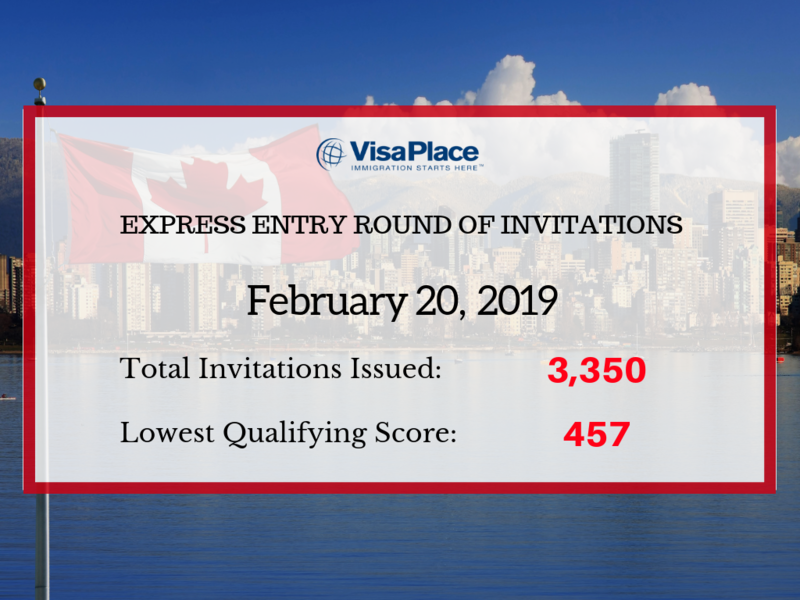 The latest round of invitations for Express Entry Draw took place on February 20, 2019, which was the 111th Express Entry draw. 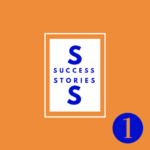 This was the #111 Express Entry Draw and the first draw of February. 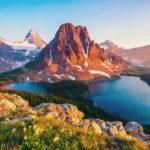 This draw offered 3,350 invitations to apply to those with a cut off CRS score of 457. This is a higher CRS score than we are used to seeing with Express Entry Draws. The last draw, the 110th, gave 3,350 invitations to those with a CRS cut off score of 438 or higher. 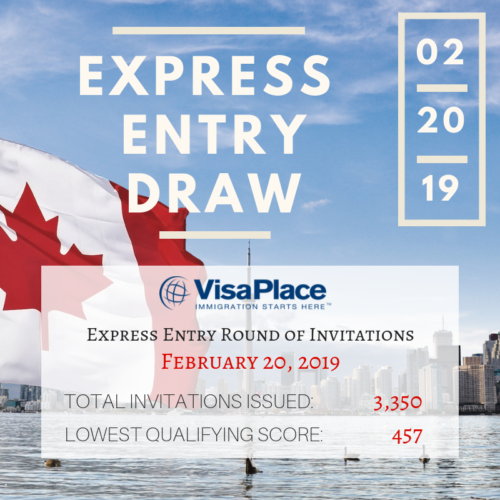 We anticipate the 112th Express Entry Draw Feb to be similar to the 111th draw.